The official ball of the NPA! 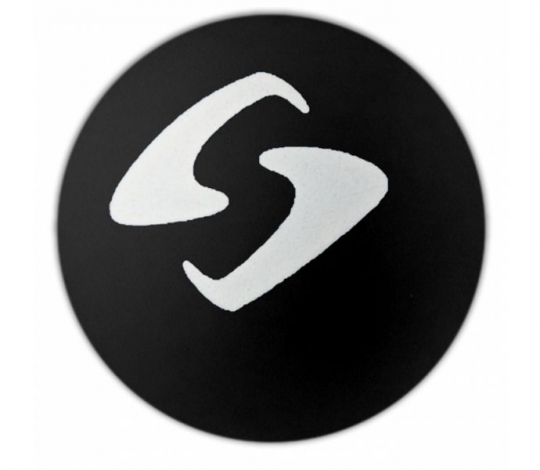 The official ball of the NPA. 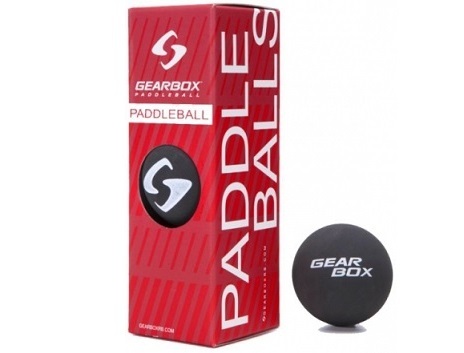 Gearbox Paddleballs are designed for comfort, control and moderately paced rallies.